░░♥Happy Valentine's Day•´¯`»❥. 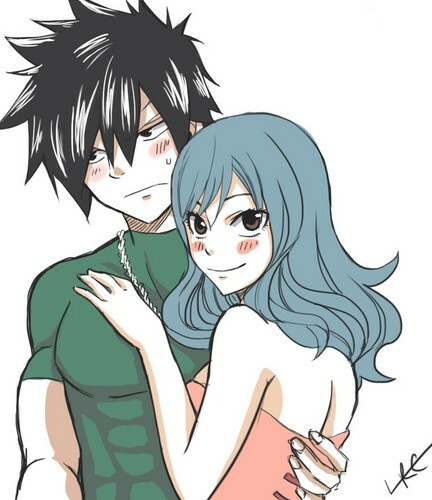 Gruvia - Gray x juvia. HD Wallpaper and background images in the Fairy Tail club tagged: photo fairy tail love valentine's day 14214.